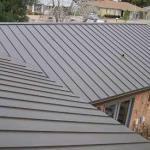 Metal roof panels are skillfully used in crafting a harmonious design for this home. 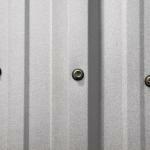 Colors, textures, forms, even the surrounding environment come together to please the senses. 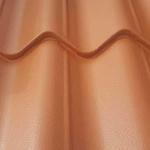 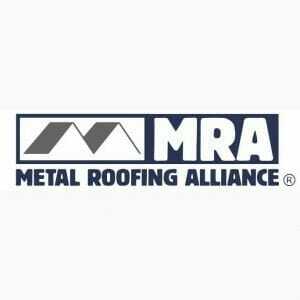 We offer metal roof panels in a broad spectrum of colors.